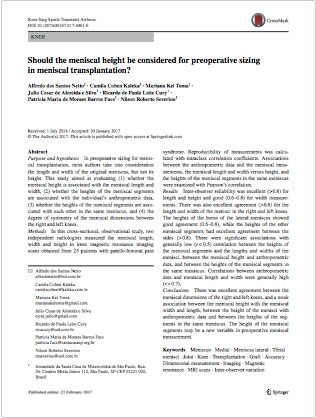 Should the meniscal height be considered for preoperative sizing in meniscal transplantation? 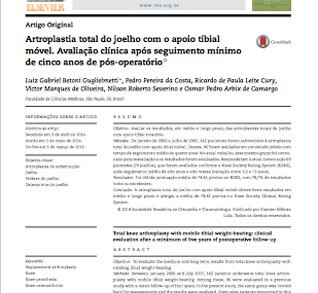 Leia artigo publicado no Knee Surg Sports Traumatol Arthrosc em formato PDF e em inglês, com o tema Should the meniscal height be considered for preoperative sizing in meniscal transplantation?. 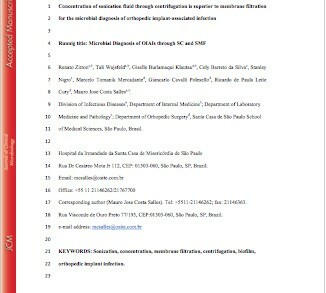 Para acessar o PDF clique em Publicações no menu principal ou clique aqui. 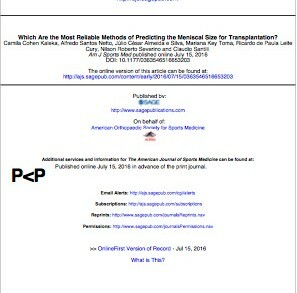 AJS – Which Are the Most Reliable Methods of Predicting the Meniscal Size for Transplantation?